Missions are at the heart of what we do at the "B." Whether we stay in the area and mow lawns, wash windows, work at an area shelter or food bank or we travel out of the state, reaching out to others is important. 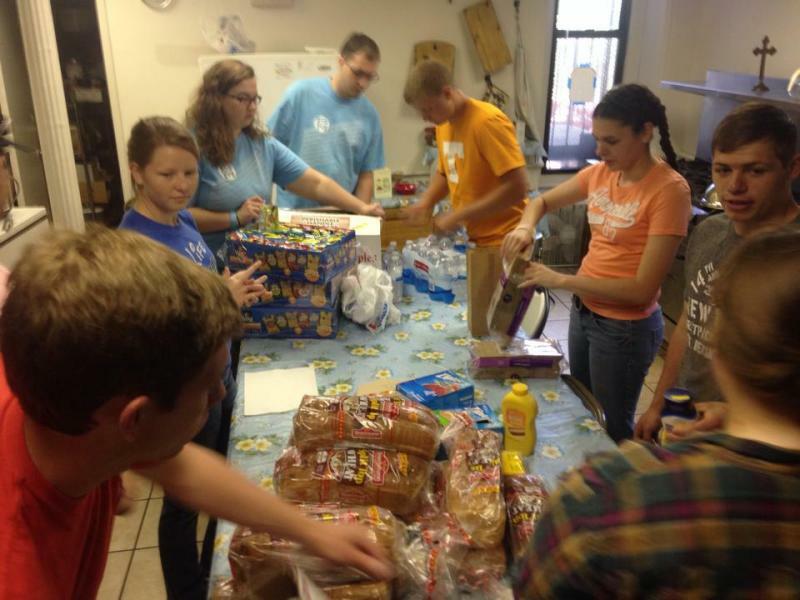 Students want to make a difference in their world and the BCM is here to help. We offer several opportunities. Spring Break 2018: Beach Reach! 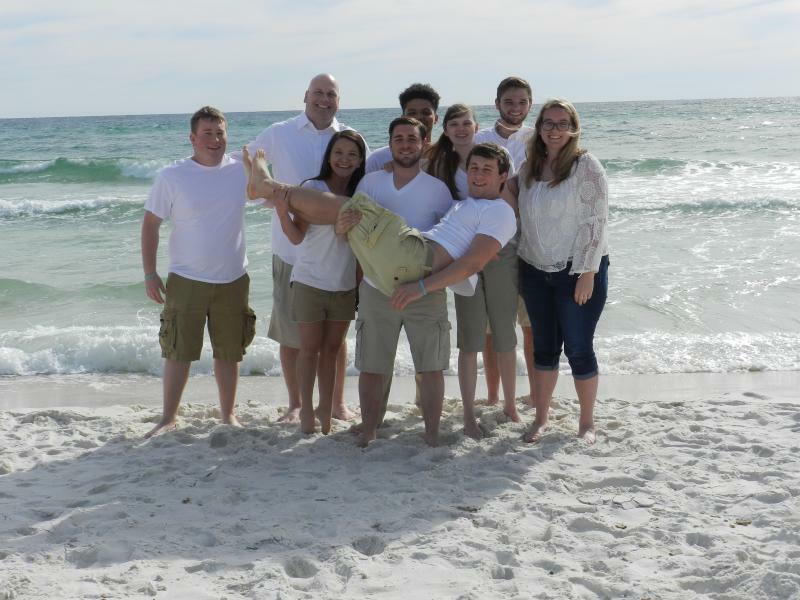 We served our student peers during the national spring break week in Panama City Beach, FL. 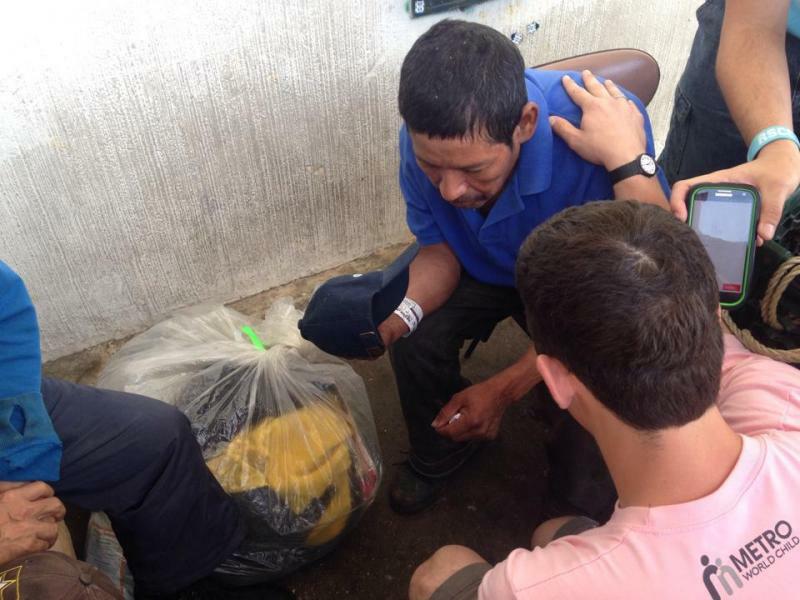 It was a life-changing, eye-opening mission trip for us. We are looking forward to going again! 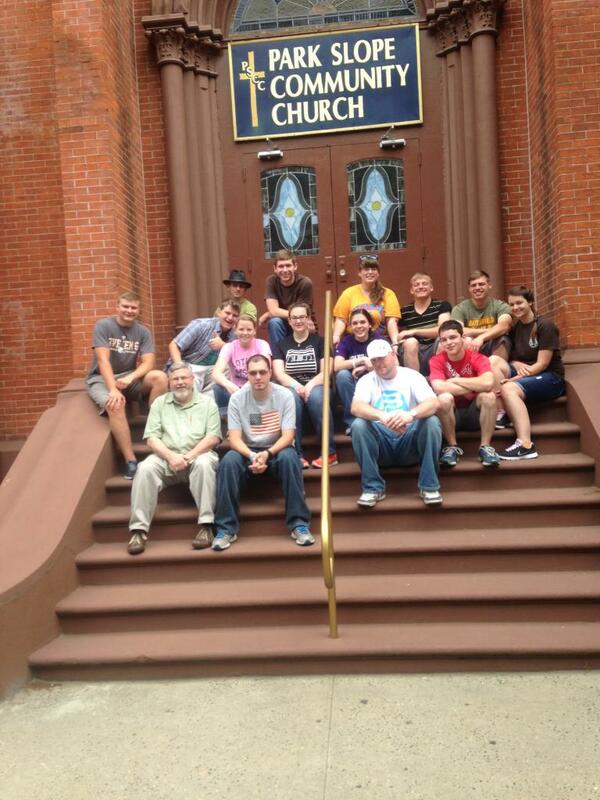 We served alongside Motlow State's BCM in New York City. 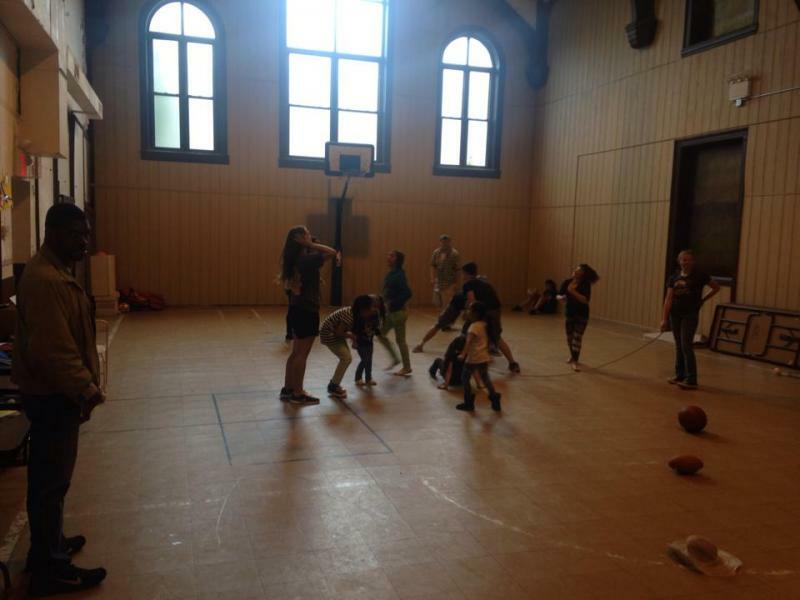 We were blessed to feed the homeless, serve Park Slope Community Church, and run a backyard Bible club for area children.